I haven't posted any new blogs here for a while because I've been busy writing guest posts for other sites. 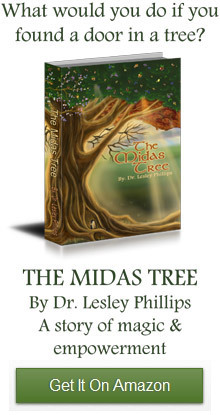 The aim being to get the word out about the Midas Tree. To see my most recent articles please see the Virtual Book Tour.